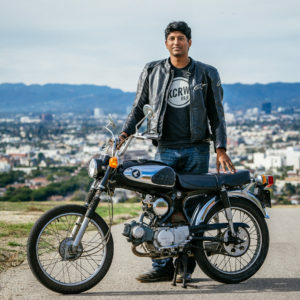 Let’s to cut straight to the chase for once: Clickety-click right here (well, right there) to immediately stream or download Episode 43, in which we get Bike-Urious with Abhi Eswarappa. Now is a great time to join the CTH mailing list, which you can do by heading over to the show’s Tiny Letter page. 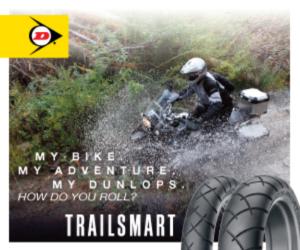 It’s the only way to qualify for drawings to win some fun stuff our title sponsor, Dunlop Motorcycle Tires, is sending my way. My guest on this episode is somebody I’ve known of for a while, but never had the opportunity to engage until recently. 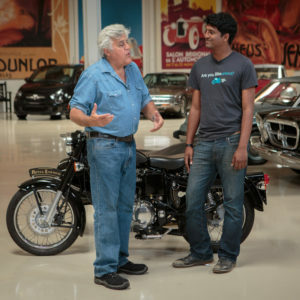 I’ve been checking out the Bike-Urious website for a couple of years, but it wasn’t until AIMExpo this year in Las Vegas that I chanced upon Abhi Eswarappa, the mind behind the website. I can’t lie to you, I think it’s one of the most clever, creative and amusing domain names I’ve come across. 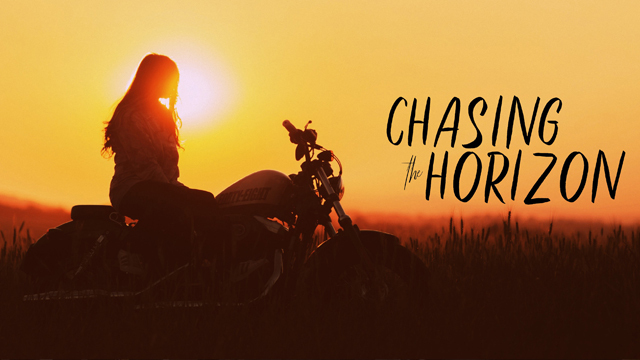 It grabs your attention and once you check out the content – above and beyond the cool used bike ads they point out – you’ll keep coming back for more. There’s good and bad news for Polaris – Indian’s numbers are up (again!) but Slingshot’s numbers are way, way down. As unceremoniously as Polaris killed off Victory, I don’t really expect Slingshot to continue to be a thing if they keep performing (financially speaking) as poorly as they are now. Polaris has officially killed their tie-up with Eicher in India (that bit was buried in their 2018 annual report), which is a shame since Eicher’s most well-known brand (Royal Enfield) recently overtook Yamaha India to capture a spot on India’s motorcycle manufacturing Top 5 list. (Hint: RE produced over 837,000 motorcycles in 2018!) Another bit of good news comes from KTM, who earned record profits and sold a record number of bikes. There’s a couple of bonus links for you in this message. First up is an excellent analysis piece on why Harley’s LiveWire costs $29,700. Next up is a video from Amen Moto co-starring yours truly in which I got to ride Dug’s brand-new 2018 BMW R 1200 GS (spoiler alert: he loved my R 1200 GS when he got to ride it.) Scotty Amen does such a great job with editing that you can’t even tell I couldn’t hear Dug on my comm system AT ALL this time! As always, I appreciate you all for listening to the show. 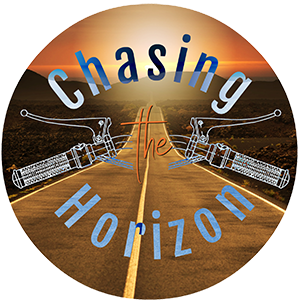 Please check out some of our other digital content channels, including our sister podcast (200 Miles Before Breakfast – same concept as CTH but focused on members of the BMW Motorcycle Owners of America). The newest video is one about Demystifying Oil Changes (using my R 1200 GS an as example) on Nicht Uber Max. It’s more motorcycle content than you can shake a dipstick at! See you out there somewhere on the road – or off it! Ride safe.